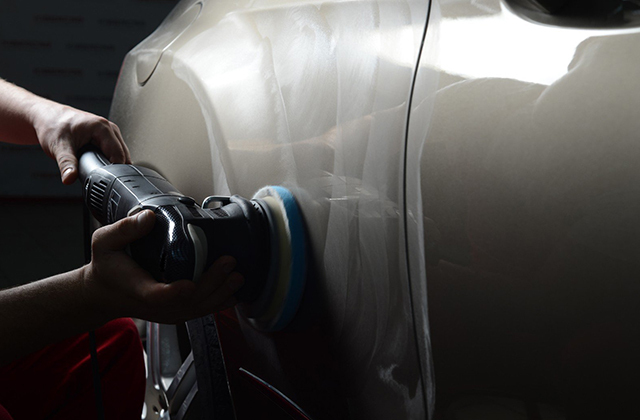 Car paint protection products serve the purpose of keeping you car looking newer for longer by protecting and preserving your car’s paint. We all know that car is one of the things we always need in our daily life. It always helps us in everything we do. Car helps us from business to our personal uses. So we should always take good care of it. So that It won’t give any problems in the future. 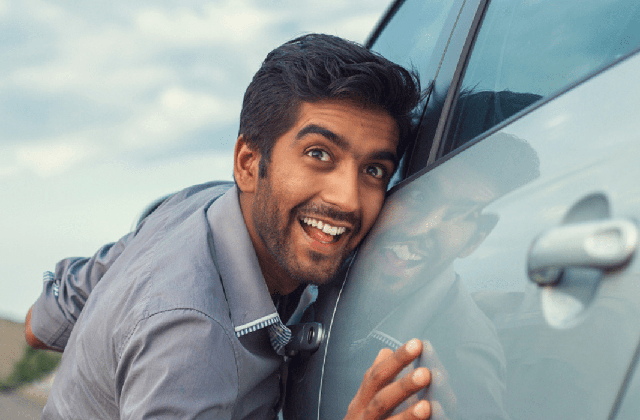 Here are some of the tips that all of us must do to take good care of our cars. 1. First of all we should always have to remember to always check our engine, break, fluids, battery, before using our car. We usually ignore these things because of our busy life. And always forget to check out our cars before we leave. I always remember what my father always told me when it comes to car. He said that the engine is one of the important parts of the car. Checking the engine periodically help us see what’s going to be a problem and will cost us much in the future. Have a full car engine check up. If you do know something about car engine then you can do it yourself. If you don’t. You can hire a car mechanic. If ever try to hire someone who you do trust or someone who have a good reputation when it comes to car engine. Or you can check the car manual for some help. But be careful if you just used the car there are some part of the engine that are still hot so be cautious in checking your car engine. Check the engine oil level you got to see if the oil consumption is rapidly increasing. If so you got to go to a repair shop and have them check it out. Make sure the engine is off when checking the oil level. Then check the Transmission fluid read your manual about how to do this or have someone who is expect do this. Make sure you use the correct transmission fluid for your car. Next is the brake fluid this one is very important cause brake is really needed when driving a car. When the brake pads wear out the brake fluid level will drop slightly. But don’t worry this things are normal. If your brake fluid level drops in a short period of time that’s the time you got to have your brake check. Always put brake fluid that are approved in your brakes. And always keep it covered when you don’t have to fill it. And always make sure that you maintain a very high boiling point on your brake fluid. So don’t expose it to air cause this fluid will absorb moisture and that will lower the boiling point. Another thing is the Power Steering fluid. Check the fluid level and it should not change more than the normal range. You have to check it for leaks too. Then check the coolant. This one is very important because this one will really affect the condition of your car. Coolant is the one who help you when your car is overheating. So you got to check it if there’s any leak .Then the battery. Most battery today now offers a maintenance free meaning you can’t check the water level. But this doesn’t mean that we won’t check it out anymore. We got to clean and dry the top of the battery and also check the terminal connection if it’s clean and tight. Then next is the windshield washer solvent. These solvents are available in any auto supply store and supermarket. So you won’t have any problem. Then we got to check the belts and hoses too. These things are usually done by your mechanic but just in case you have to do it on your own always remember to check it when the car is cold. Check the belt for any sign of crack and tightness. 2. The second important parts of the car are the wheel and the tires. Check the tires pressure. Tire pressures tend to rise as you drive due to heat build-up. So you should check it when they are cold. Use the manufacturers recommended tire pressures for your tires. It is advisable to rotate your tires periodically. The front tire always wear faster that the rear tires. Having an uneven tire thickness will give you uneven braking specially during rainy days. By not doing this you will end up placing two new tires at front and will still find it uneven to the tires on the rear part. Then you got to place the other two rear tires to make it all even and balance. This will cost you a lot. Don’t forget to have a wheel aligning and wheel balancing check. Having a wheel that’s not aligned will wear your tire easily. If your want to know if your tires are not align. First is to check each tire and look for uneven patterns. Or get a coin and put it in between each tire tread and see if there at the same length .If the tread is deeper on one side than the other that’s mean you need to have a wheel alignment. Having a wheel that’s not balance will give you hard time in driving with all of the vibration in the seat, steering wheel and floorboard. To know if your wheels are not balance is when one section of the tire is heavier that the other or the car vibrates at a certain speed. You got to call a mechanic to do a wheel balancing for your car. Don’t forget to check the wheel lugs too. Check the lock lugs if all are tight and are not heavier than the other. 3. Check all the light of your car from the inside light, headlights to the turn signal lights and brake lights. Don’t forget to check the electric wires of your car. Check if the wires are in good condition and have no crack or tear. There is one time I heard on the news about a taxi that just got on fire on the street and it’s all because of the faulty electrical wiring. We don’t want this to happen to us or to our car. Then check the windshield wiper. See if the blades have cracks or need to replace a new one. And then check if you need to replace the car filters. There are so many car filters that are replaceable. You can check them in your car manual. If you live in a dusty area then you should replace them frequently. Here are some of the filter u needs to check. First is the air filter this filter are use to filter the air going into an engine. You can replace this filter by yourself. Next is the fuel filter this one is found either in the engine compartment or near the gas tank. You got to let an auto mechanic to do this. Then cabin filter this filter are somewhere located under your dash they are the filter that filter the air conditioning system that clean the air before going into the passenger compartment. 4. Schedule a day of car washing. I know for some of us especially to busy people going to the car wash station are a big yes. And I know car wash provide good grooming tools for your car and will really give good clean. 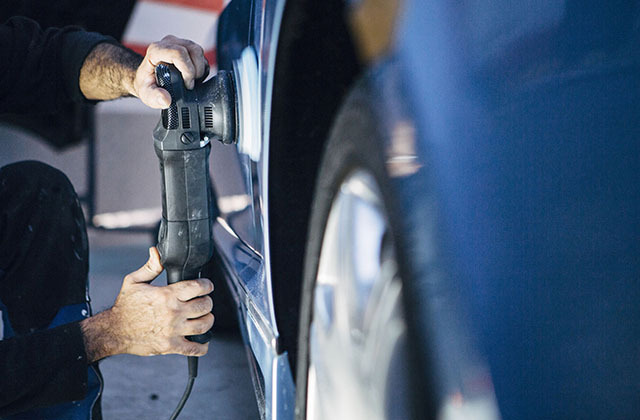 They have equipment and tools that will give your car a very nice and shiny clean finish. But it will be better and much cheaper to do it by yourself. Plus you will be sure that you can have the finish you will like because you do it yourself. And it’s one of the fun ways to spend a day with your family and love ones. Use cleaning products that are safe for your car. Wash and clean the outer part of your car depending on how frequent you use your car. If you use it every day and always driving in a muddy and dusty road I guess you got to wash it more often. Remove the dry mud and dirt under your car and around your tires. Because they do get dusty too. A good grooming car always gives a good appearance to anyone who sees it. Then after washing don’t forget to wipe it dry and check if there are any dirt that are still there. Vacuum the car seat and carpet of the car as often as you use it. Wipe the dashboard of your car because they do get dusty too. 5. 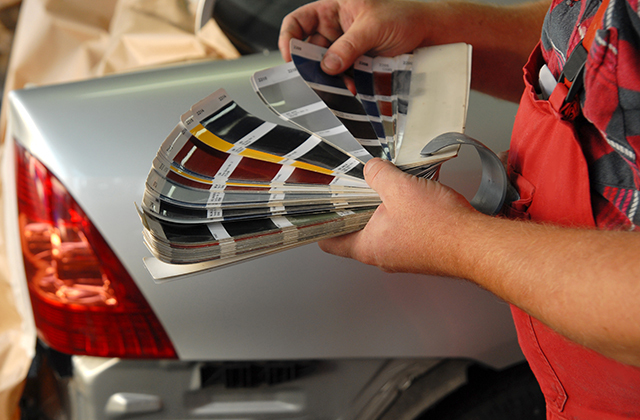 Car wax is good to maintain its car paint color and shine. It always makes the car look new and it also protect the car paint from the ultra violet rays of the sun. And it didn’t get wet much when it rain. How frequent you car wax your car is depend on the type of wax you use. Some waxes do last longer than the others. When waxing always makes sure the car is totally clean and feels smooth to touch. And be sure to check the entire surface for any waxy residue, check the plates, emblems, around the trim and body seems. Taking good care of your car will give you good advantage. If you have a good maintenance with your car it will perform well and will use less gas. Plus it won’t cost you more in a long run. Don’t forget to drive safely and responsibly. Remember we are not the only one who will get hurt if we have an accident while driving. The people who is driving with us and the people who is on the street are all in our hands and our responsibility. So always be responsible and be careful and alert whenever we start our engine and start driving. Always remember that the car is just a machine it is our responsibility to take good care of it. I hope this few tips will help you and will be a reminder for you in maintaining your cars.